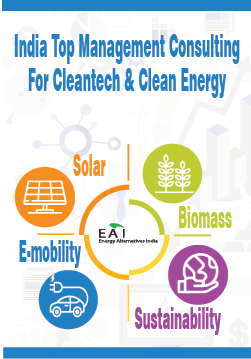 Wish to Expand Your Solar Business Pan India? The Indian Solar Sector is growing at a hectic pace. And so is competition. If you are a Solar EPC, you are competing with 3000 other EPCs in the country – small and large. 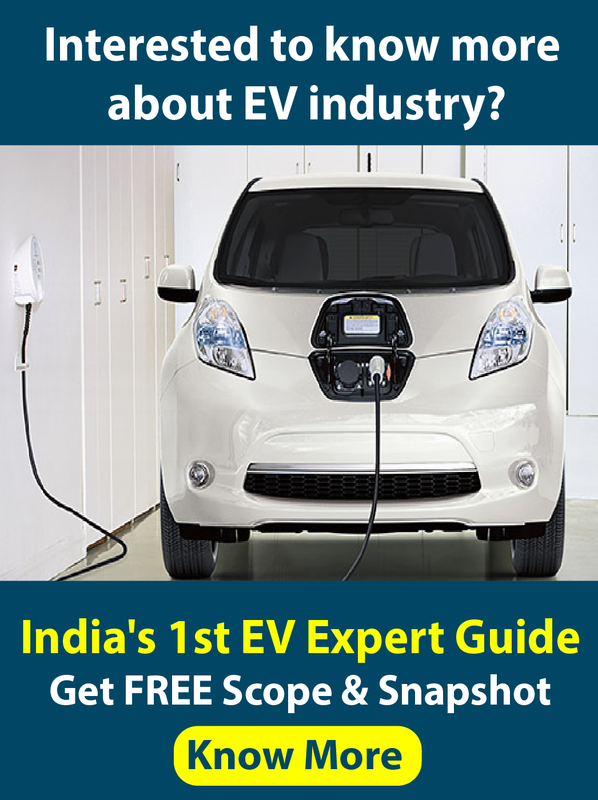 If you are a Solar Module manufacturing company, you are competing with 100 other Indian manufacturers and probably 500 more companies from China and other countries. This stands true for every other solar business in the country. Unless you have a clear sales strategy in place, it is going to be extremely unlikely for any upcoming solar business to succeed in a big way. Here comes, Solar Mango’s unique Marketing and Sales package. We can assist you in building a customized sales strategy for your company – by helping you unique positioning for your product or services, and taking you to the market in an effective manner. Comprehensive assistance in marketing and promotions through Solar Mango’s wide reach – white papers, roadshows and extensive visibility using Solar Mango’s web site, blog and newsletter. Interested in taking up Solar Mango’s Sales Strategy Assistance?